CBD oil vape, a convenient way to ingest CBD, is getting more and more popular among CBD consumers. It is a portable electronic device that vaporizing CBD oil into vapor then inhaled by users. It is similar to electronic cigarette. Eating and inhaling are related to two different systems in our body, and inhaling is usually more effective than eating. Michelle Peace, a toxicologist and vaping expert at Virginia Commonwealth University said that “when you inhale something as opposed to eating something, you do have to be careful about dosing because inhalation is a much more efficient way to get drugs into the system and be active.” Thus, before using your CBD vape, it is very important to make sure it is safe. 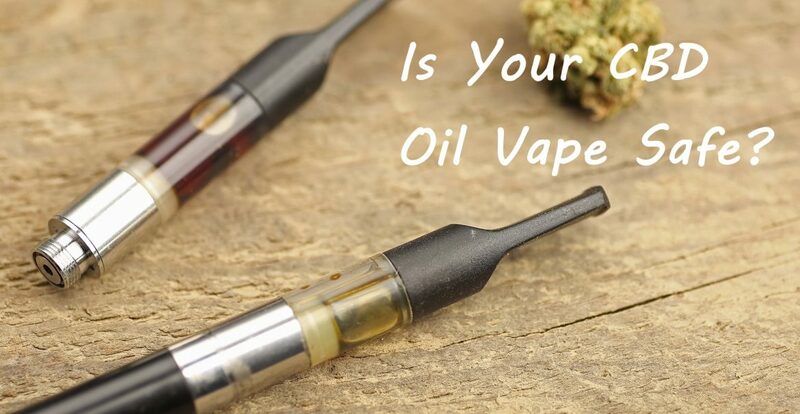 There are some potential hazard of CBD oil vape you must know. It is generally assumed that vaping is a healthier method than smoking, which contains noxious substances that may irritate the lungs. Although vape pen doesn’t include burning process, it contains a battery-operated heating mechanism. Within the heating process of vape pen, the high temperature can transform solvents, flavoring agents, and various vape oil additives into carcinogens and other dangerous toxins. A study on vapes at Johns Hopkins University found that, while heating, some of the metal bits used to heat oil likely leech notable amounts of heavy metals such as chromium and nickel into the vapor and eventually inhaled by users. Researchers has not found the actual harm that long-term vape using can cause to human, but ingesting large amount of heavy metals is definitely bad for health. Apart from heavy metals, there is another compound that also causes great harm to human body when it is heated– Propylene glycol. This is a widely used chemical mixed with cannabis or hemp oil in many vape pen cartridges, and it is also the primary ingredient in a majority of nicotine-infused e-cigarette solutions. The U.S. Food and Drug Administration have deemed propylene glycol safe for human ingestion and topical application. You can also found it in a lot of common household items like cosmetics, baby wipes, pharmaceuticals, pet food etc. However, many things are safe to eat but dangerous to breathe. 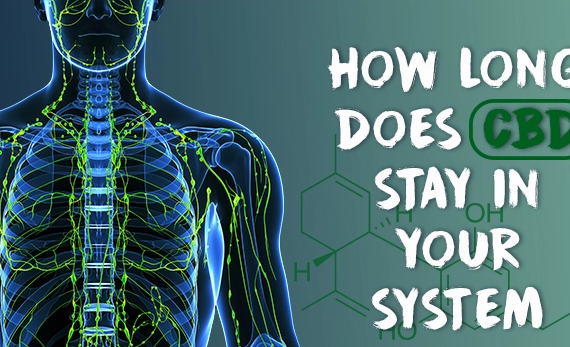 Propylene glycol can convert into tiny polymers at high temperatures, causing great harm to lung tissue. A 2010’s study published on the International Journal of Environmental Research and Public Health concluded that airborne propylene glycol circulating indoors can induce or exacerbate asthma, eczema, and many other allergic symptoms. And when propylene glycol is heated by a red-hot metal coil, propylene glycol and other vaping additives can transfer into carbonyls. Carbonyls are a group of cancer-causing chemicals that includes formaldehyde, which has been linked to spontaneous abortions and low birth weight. And it is an group 1 carcinogen according to International Agency for Research on Cancer. 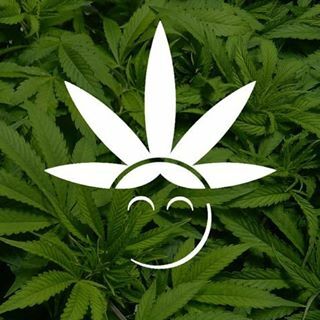 How to Choose Safe CBD Oil Vape? 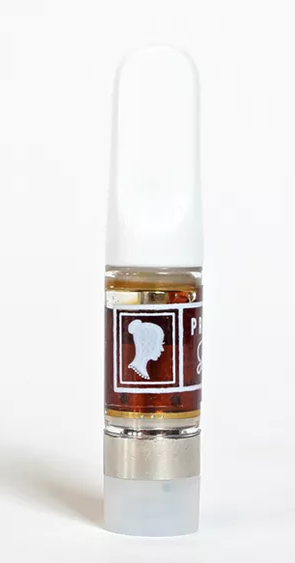 Although there are some CBD vape in poor quality and has propylene glycol in it, we cannot say that every CBD vape is bad. You need to learn how to find the safe CBD vapes. CBD Guide compared a lot of CBD vape oil, and we selected some safe products for you. 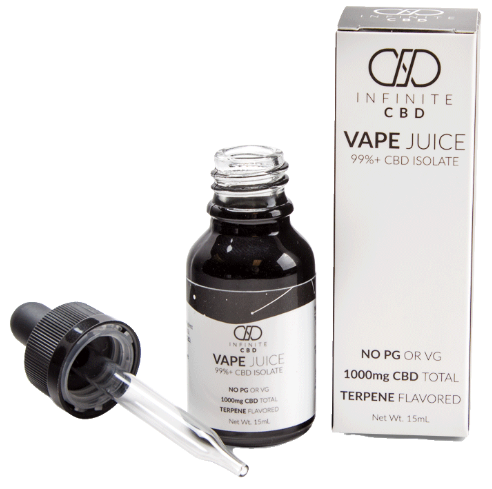 Infinit CBD Vape Juice uses 99% CBD isolate, the purest and high quality CBD. There is no propylene glycol, vegetable glycerin and THC, and Terpenes are added in it to provide strain specific entourage effects as well as adding great flavor. It is tested by Proverde Laboratories and it is a big company that you can trust. Each of these 0.5ml CBD oil cartridges contain 300mg of organic full spectrum CBD oil that is CO2 extracted and lab tested. There are NO carrier liquids cut with this product – just natural plant terpenes, natural flavors and CBD hemp oil. NO PG, PEG, VG, MCT. 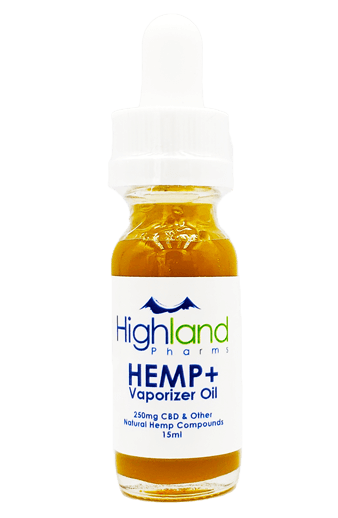 Highland Pharms HEMP Plus Vaporizer Oil is made with great CBD Hemp Extract. Their vaporizer oil does not include any Propylene Glycol (PG). Their oil is 100% pure and natural, tested by Proverde Laboratories. These safe and natural CBD vape can give you a more efficient way to ingest CBD. And there is a website you can find coupons that cannot be found on the official website. Click it and save your money.